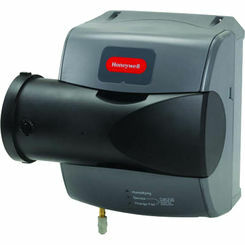 Honeywell HE250A1005 TrueEASE Large Advance Bypass Humidifier. 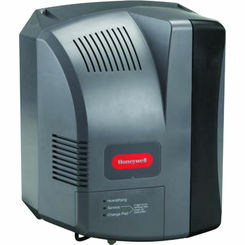 The Honeywell TrueEASE Humidifiers run water and air through the system when humidity is needed. Saving energy by eliminating the constant cycling of air, saving customers water, energy and money. 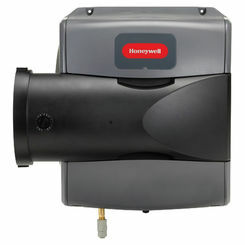 Humidified air feels warmer, allowing customers to turn their thermostats down to help reduce heating bills.  making it easy to install in a single step rather than mounting a separate frame assembly. 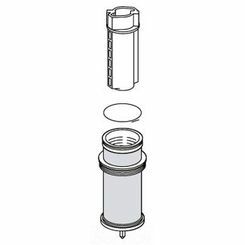 Integrated Wiring - Push terminals make TrueEASE simple to wire and the integrated control board eliminates cost and time spent on separate relays typically required to deliver additional humidity by forcing the fan. 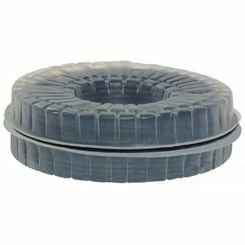 Simply flip a DIP switch to set advanced humidification options. Bypass Duct Opening ~ 6"